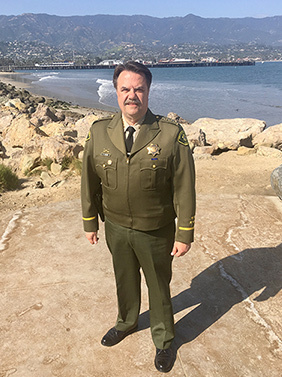 Welcome to the Santa Barbara County Sheriff’s Office website where you can learn more about your world-class Sheriff’s Office. Every day more than 600 employees and more than 150 volunteers provide essential public safety services in a wide variety of disciplines including front line law enforcement, custody, protection in our courts, aviation, investigations and administrative support. 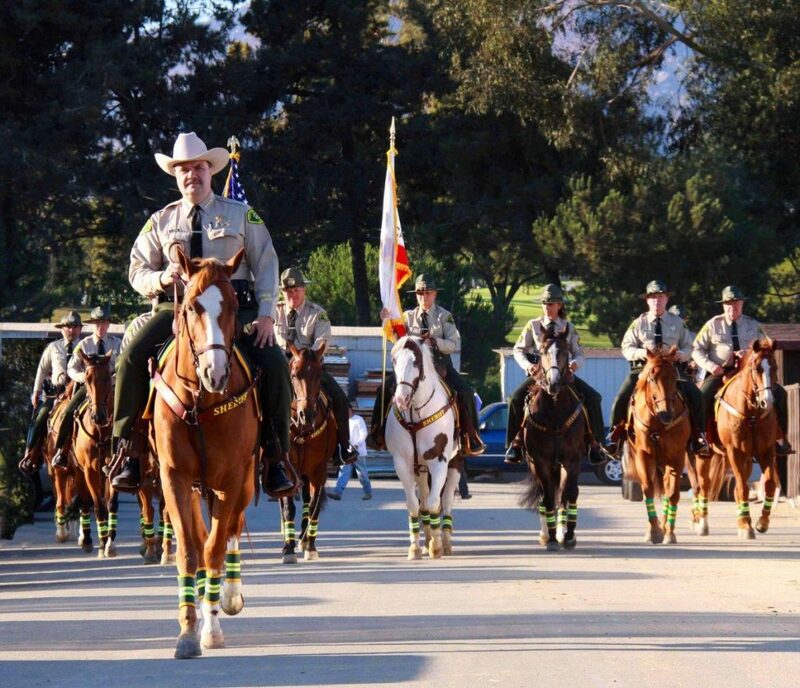 It is my privilege and honor to serve as your Sheriff. On behalf of all the members of this agency, I want to thank the citizens of Santa Barbara County for your ongoing support.